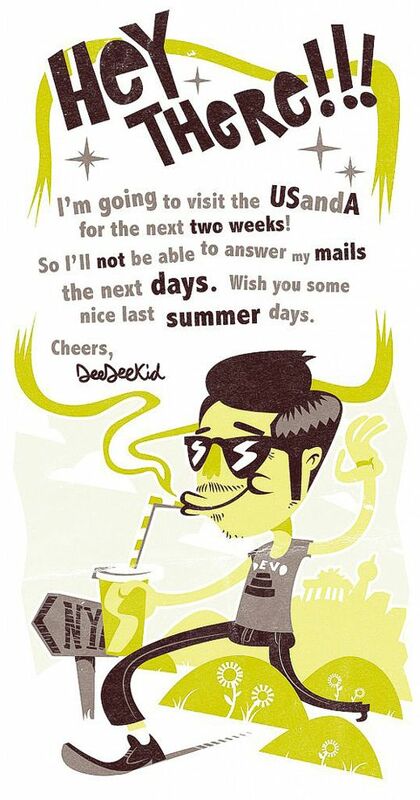 Well, for now DEEDEEKID is on the road, cruising through the US of A. Probably recovering from the hard work in the “ARC Art Boot Camp”. In case you wanna see more stuff he’s doing, check his BLOG RIGHT HERE !